Memorial Hermann Medical Group (MHMG) Rosenberg delivers highest-quality care for patients in Southwest Fort Bend County. Our team of experienced physicians provides experience and expertise in their medical specialties, but the heart of our practice is caring and empathetic relationships with patients based on two-way communication and trust. MHMG Rosenberg’s multi-specialty practice focuses on building long-lasting relationships with patients. We provide broad spectrum care that includes family medicine, internal medicine, gastroenterology, general surgery, obstetrics, gynecology, podiatry and addiction medicine, as well as athletic, physicals and well-woman examinations. Internist Dr. Kimberly Coonfield earned her medical degree at The University of Texas Health Science Center at Houston (UTHealth) Medical School and completed her residency at The University of Texas Medical Branch-Galveston. Dr. Coonfield’s special clinical interests are preventive medicine, diabetes, hypertension and high cholesterol. She treats patients age 18 and older. Internist Dr. Robert Satterfield earned his medical degree at The University of Texas Medical Branch-Galveston and completed residencies in internal medicine and primary care at Indiana University Medical Center in Indianapolis. 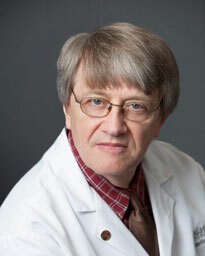 He is board certified in internal medicine and sleep medicine. 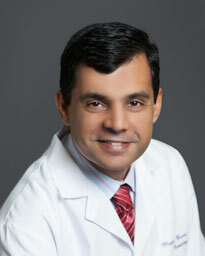 Cardiologist Dr. Majid Basit earned his medical degree at The University of Texas Southwestern Medical School at Dallas. 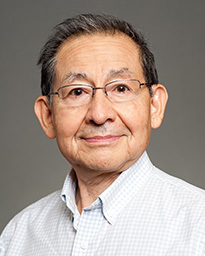 He completed a residency at The University of Texas Health Science Center at Houston (UTHealth) and a fellowship from St. John Hospital and Medical Center in Warren, Michigan. 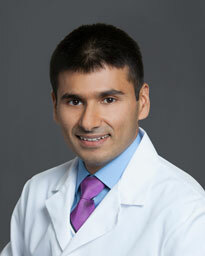 Dr. Basit is board certified in internal medicine, cardiovascular disease and interventional cardiology. 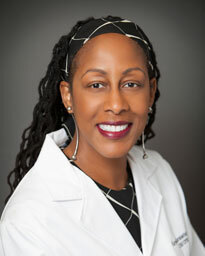 Obstetrician/gynecologist Dr. Karyn Cumberbatch earned her medical degree at Howard University Medical School and completed her residency at Howard University Hospital in Washington, D.C. Board certified in obstetrics and gynecology, Dr. Cumberbatch sees adolescent and adult patients. She provides well-woman exams and contraception counseling and treats abnormal menstrual cycles, endometriosis and urinary incontinence. Gastroenterologist Dr. Nadim Jafri earned his medical degree at Sindh Medical College at the University of Karachi in Pakistan. He completed his residency at the University of Louisville (Kentucky) School of Medicine and a fellowship at Baylor College of Medicine in Houston. Dr. Jafri’s primary clinical interests are abdominal pain, reflux, heartburn and hemorrhoids. Gastroenterologist Dr. Robin Ferguson earned her medical degree at the University of Missouri-Kansas City School of Medicine. She completed her residency at Truman Medical Center in Kansas City and a fellowship at the Louisiana State University Medical Health Sciences Center in New Orleans. Board certified in gastroenterology, Dr. Ferguson’s special interests are cancer screening, liver diseases, inflammatory bowel disease and cancers of the digestive system. She treats patients 18 and older. Family practitioner and addiction specialist Dr. Vaishnavi Reddy earned her medical degree at Bldea University Medical College in India and completed her residency training at Sacred Heart Hospital. She sees patients of all ages and treats acute and chronic diseases, as well as opioid addiction. 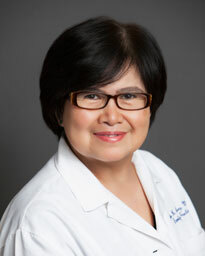 Family medicine specialist Dr. Khin Aung earned her medical degree at the Institute of Medicine and completed residencies at St Joseph’s Hospital and Medical Center in Paterson, New Jersey, and Johns Hopkins University School of Medicine in Baltimore, Maryland. She treats patients of all ages. 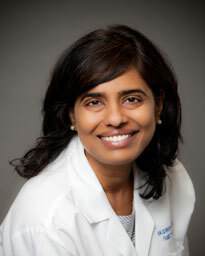 Her primary clinical interests are women’s health, diabetes and hypertension. Family nurse practitioner Julie Armendariz earned her degree from The University of Texas Health Science Center at Houston (UTHealth). She sees patients age four and older. Her special interests are preventive medicine and overall health maintenance. 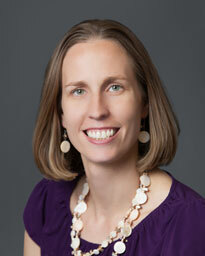 Certified physician assistant Rachel Cieslewicz graduated from the University of Texas Medical Branch-Galveston. She emphasizes preventive medicine and overall maintenance of health for her patients, who are age two and older. 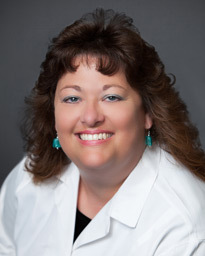 Certified physician assistant Debra Elliott is a graduate of the University of Wisconsin-Madison. She sees patients age five and older. Her special interests are women’s health, high blood pressure, and diabetes prevention and management. Memorial Hermann Medical Group Rosenberg is conveniently located just north of Highway 59 (Southwest Freeway) on B.F. Terry Blvd. (FM 2218). The office is just north of Terry High School between Avenue N and Reading Rd. 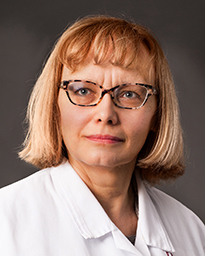 Debra Elliott, certified physician assistant for family medicine at Memorial Hermann Medical Group Rosenberg graduated from the University of Wisconsin-Madison. She sees patients ages 5 to adults and has a special interest in women’s health, diabetes prevention and management, and hypertension.